Parent Advocacy- The Urban League’s Opportunity Line serves as a “warm line” that parents can call to get assistance with any issue they are facing pertaining to educating their child. 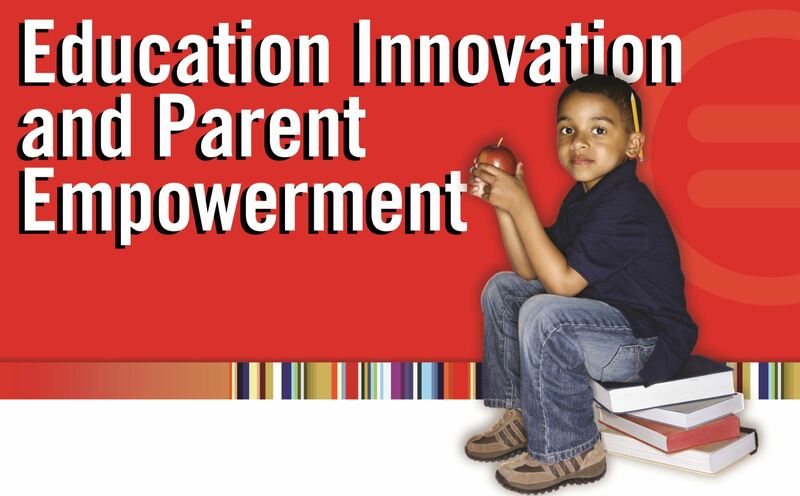 The Center assists parents with needs as basic as accessing tutoring for their child, to more complicated issues related to required attendance at disciplinary hearings and special education team meetings. The staff of the Urban League is well qualified to be YOUR child’s advocate, as staff members have been extensively trained in Community Mediation and Restorative Circles. 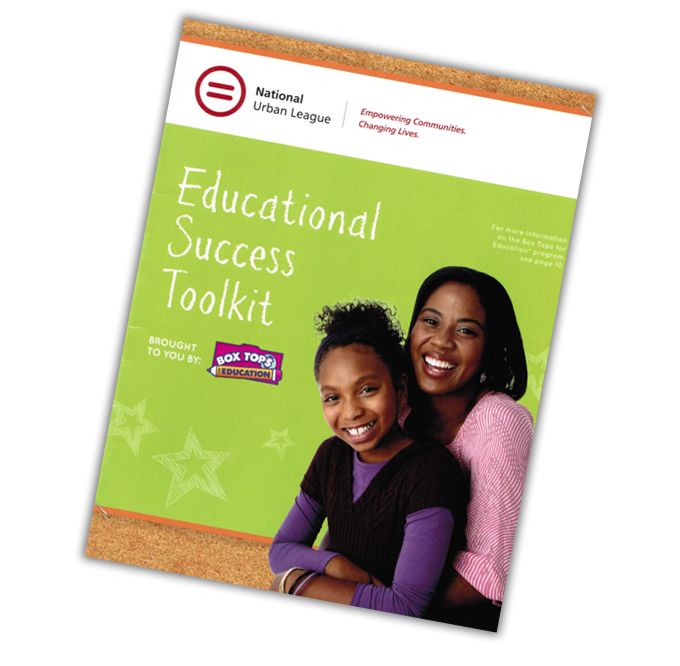 Educational Advising & Preparation- The Urban League organizes and conducts workshops and Parent Advocacy courses to teach parents how to navigate the school system on their child’s behalf in search of answers and resources. We offer educational guidance for students and parents alike: GED referral, high school, Alternative Schools and Post-Secondary. Urban League staff has a depth of knowledge about and breadth of experience in dealing with schools, programs and colleges in the Grand Rapids area and beyond as well as trends and issues in education policy at the local, state and federal levels. Additionally, our staff contribute their expertise by teaching in the GRPS Parent University, and delivering guest lectures in Davenport University’s Master of Urban Education program. 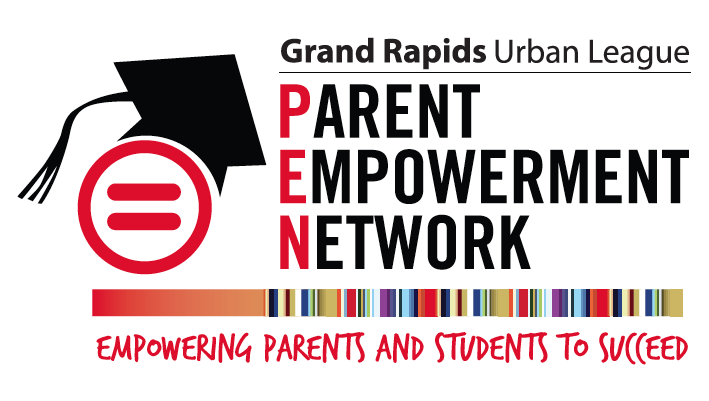 Parent Empowerment- Grand Rapids Urban League facilitates the organization of the Parent Leadership Network, a body of parents who are working to improve the overall quality and accountability of our local primary and secondary schools. This body is parent-led, parent- directed, and crosses district wide boundaries to create a Greater Grand Rapids parent voice advocating for the interests of children in school systems and our community. Partnerships- Grand Rapids Urban League is actively engaged in partnerships with many key local, state, and national education organizations. These diverse partnerships allow the Urban League to strengthen its capacity to leverage other corporate, community and institutional resources to effect positive change in educational policies, programs, processes, and priorities. Your Grand Rapids Urban League is here to serve the educational needs of Grand Rapids’ most precious resource—our children. For more information about our programming or resources, please contact us at 616-252-2201 or at Opportunity@grurbanleague.org.